GLASS MAY NOT BE THE SAME IN THE PICTURE. Machine may vary in cabinet style. 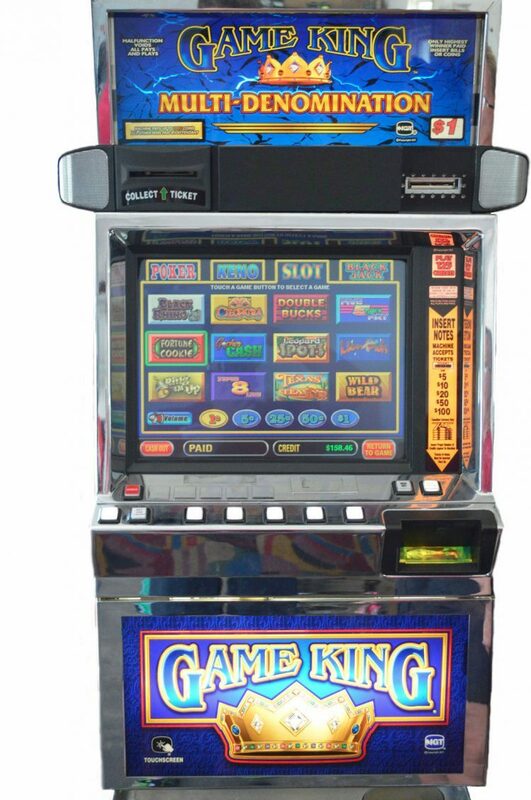 The IGT Game King 6.0 Poker Machine is the one of the newest poker games available to the public. 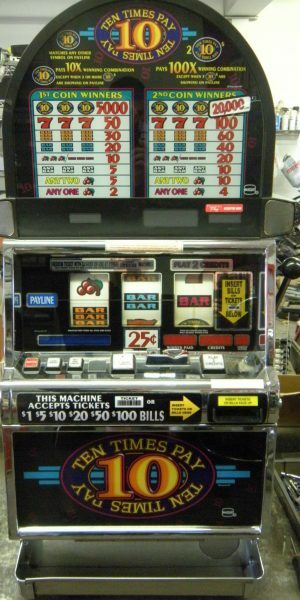 This machine is a great buy, not only because of the quality of the machine but also the ability to choose between so many games. Imagine having guests over to your home for a night of fun, well your guest love to gamble, but certain players prefer certain games. The Game King 6.0 features 69 games with a variety between Keno, Blackjack, Slots, and Poker. The machine is setup coinless but can be converted to coins. 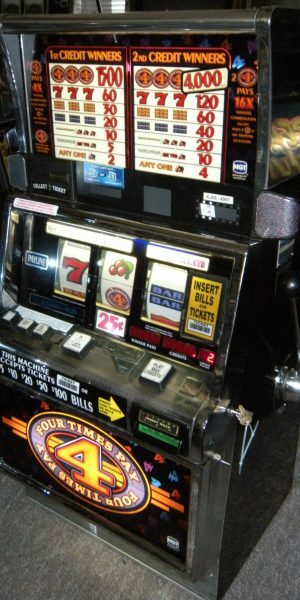 This slot machine may vary in cabinet size, style, and color. The IGT Game King is a fantastic IGT multi-game that combines several fun games such as poker, blackjack, keno and video slots all in one beautiful machine. These are great slot machines that are sure to be one of the most valuable, money generating, and cost-effective slot machines on your casino floor. 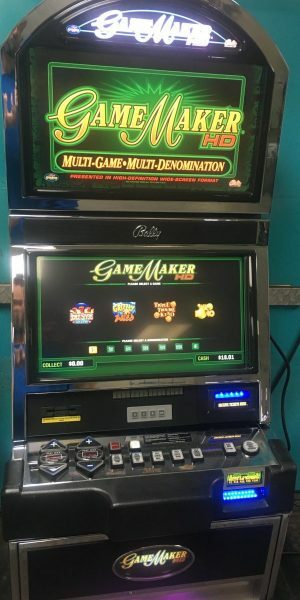 With over 60 games to chose from on one cabinet, this machine is sure to have something for everyone!